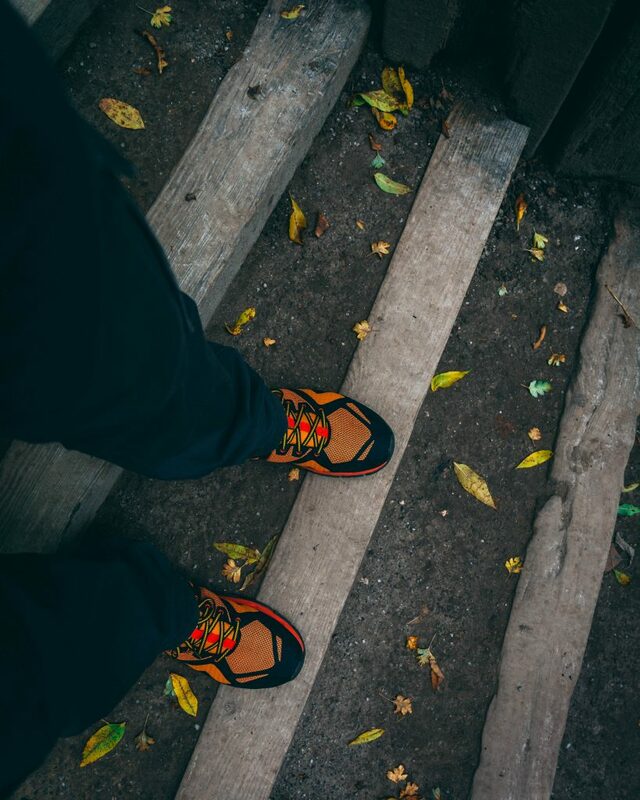 I’ve been a fan of Merrell footwear for a long time and I’ve been using them for some years now and last summer I had the pleasure of collaborating with Merrell UK. 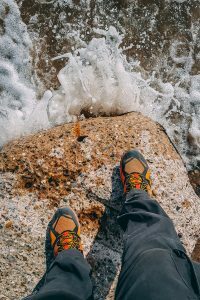 They sent me a pair of their MQM Flex hiking shoes to check out and these are my thoughts on them after using them for the last six months (or so). Now I don’t usually wear lightweight footwear for my outdoor adventures, I generally opt for big, heavy boots, but I have to say that the difference these made during the summer months was amazing! 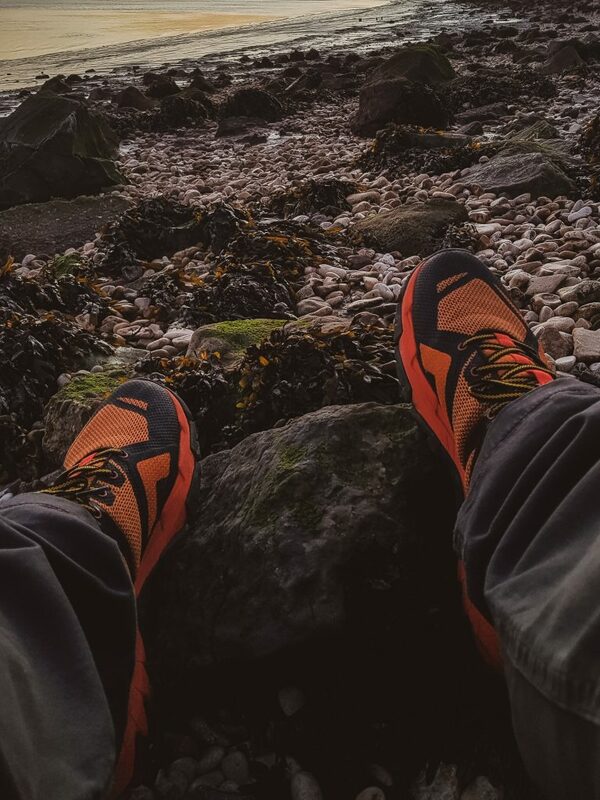 As a landscape photographer, great footwear is an absolute must have as we’re usually on our feet for hours, even days at a time and these fit the bill perfectly. They’re super light, supportive, extremely comfortable and allow me to move about a lot better. So far I’ve taken these on woodland hikes, coastal hikes, they’ve been up hills, down hills, though rivers and scrambled rocks to find waterfalls in North Yorkshire and more recently, they’ve been on a couple of urban rooftop shoots. I did think I’d only be wearing these until the end of Autumn and then revert back to my big boots when the winter weather kicked in, but I’ve found that I’m still using them through the colder months. 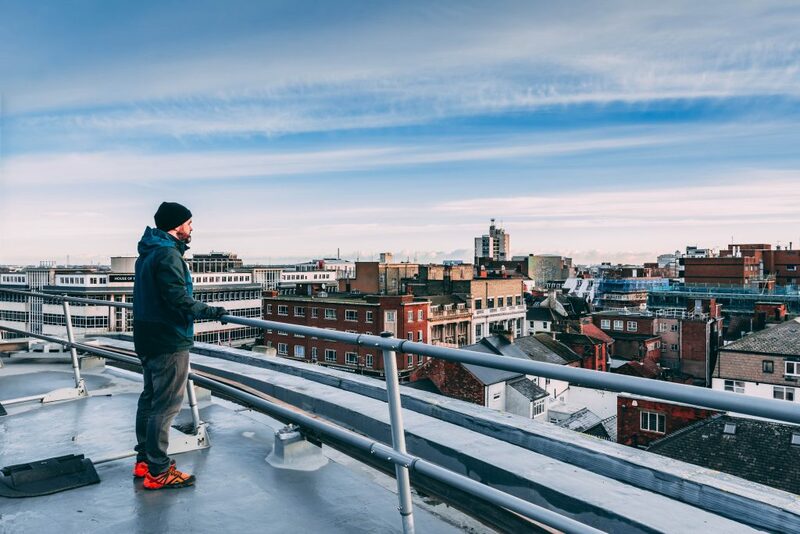 My 2018 finished with me adding a couple of locations to my ‘Heights of Hull’ project that involves me going up to the roofs of some of the tallest building in my home city of Hull to shoot the areas around them. 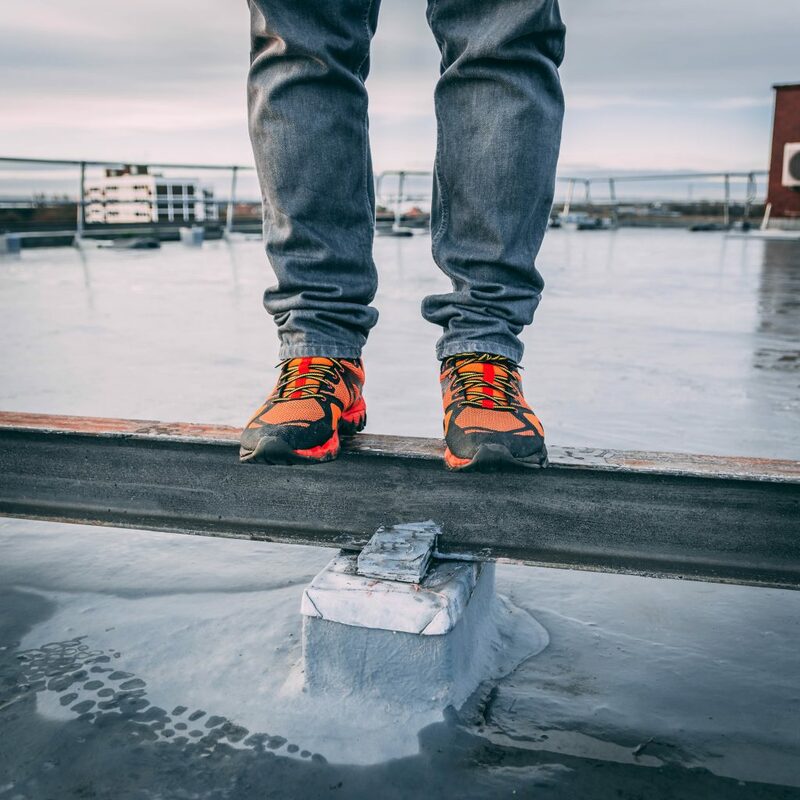 Standing on top of high buildings in cold weather waiting for a sunrise may sound a bit crazy to some, but I find it very enjoyable and rewarding and even with these lightweight trainers on, I didn’t suffer with cold feet and that is a big win! 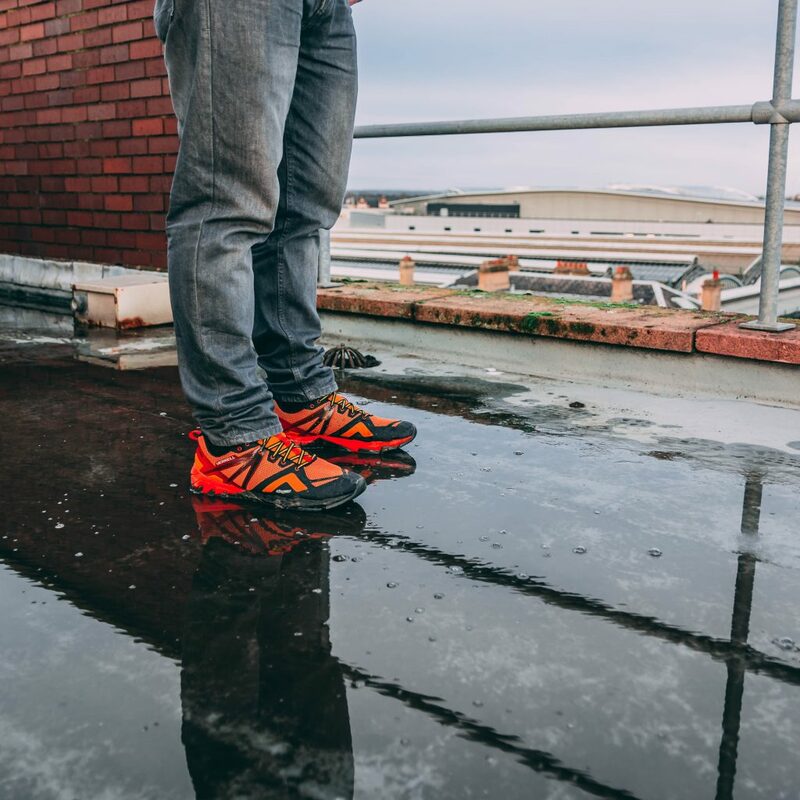 The MQM Flex are definitely some of the best footwear I’ve ever had and with the quality of the materials that Merrell put in to their products, I’m sure that I can look forward to getting lots of use out of these throughout 2019. With regards to the features, my favourite parts of these shoes have to be the air cushioned heel that is great at absorbing the shock that no one wants to deal with when running around rough terrain and the breathable mesh liner that keeps your feet cool and dry and as well as being very comfortable, they look good too! 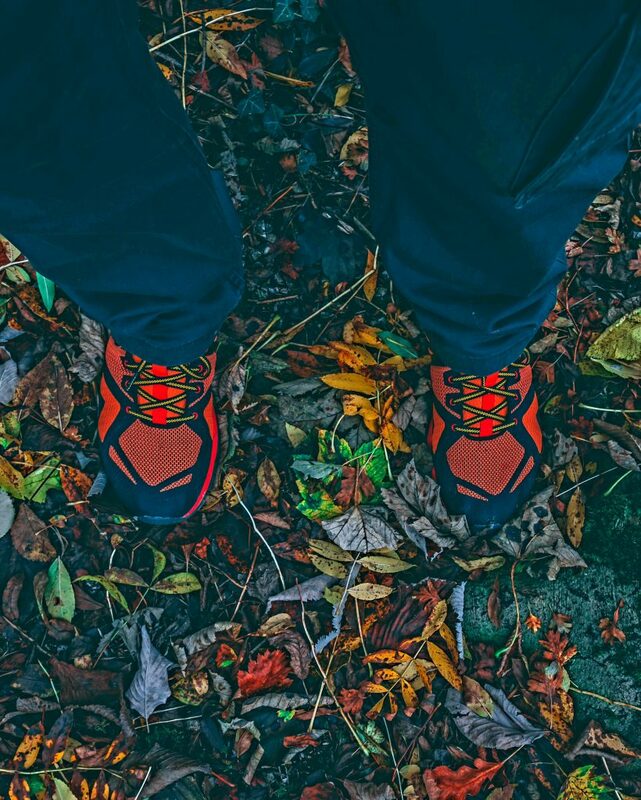 If you’re looking for some new lightweight footwear for any kind of outdoor adventures, I would definitely recommend the Merrell MQM Flex for your next purchase. Follow my blog for regular updates on my photographic adventures including my next trip to Iceland in February for a Winter road trip.